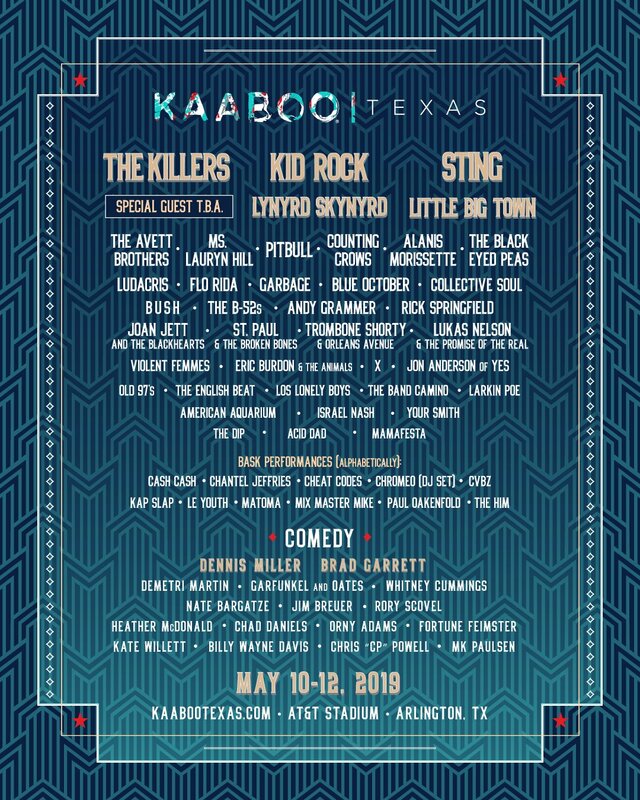 Getter, Jai Wolf, Liquid Stranger, Party Favor, and more musicians, plus some of Texas’ best graffiti artists will light up Whitewater Amphitheater in New Braunfels on Saturday, June 2. The visionaries at ILLevated Sounds are bringing back ILLectric River Music and Art Experience to a new location in New Braunfels, Texas. 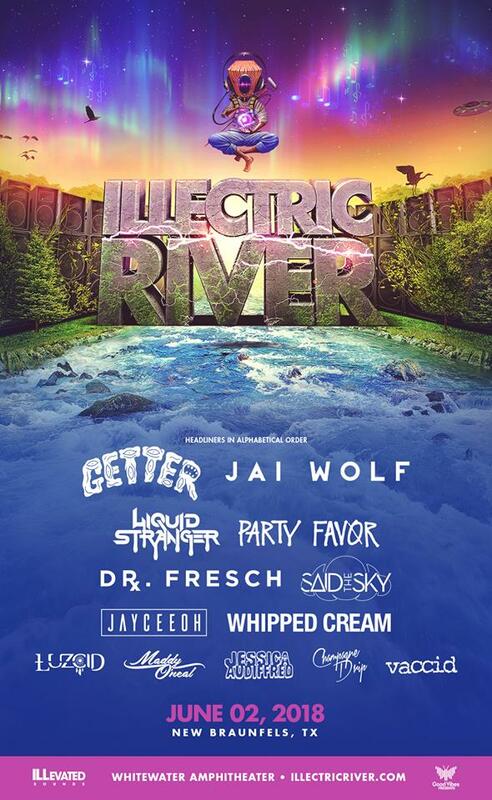 Nestled on the banks of the enchanting Guadalupe River, fans will get to enjoy the unique sights and sounds that make ILLectric River a one-of-a-kind experience at Whitewater Amphitheater on June 2. Tickets and VIP packages for this all-ages event are on sale now through the festival website, www.illectricriver.com. Festival organizers recently announced the lineup featuring some of Electronic Dance Music’s biggest names such as Getter, Jai Wolf, Liquid Stranger, Party Favor, Dr. Fresch, Jayceeoh, Luzid, Champagne Drip and more. Fans will get to hear everything from future bass, house, trap, electronic jazz, psychedelica, dubstep and hip hop. In addition to incredible music, ILLectric River will feature mind-blowing art installations and live graffiti painting from some of the world’s top urban artists like Nicky Davis, W3r3on3, El Pez, Denial, Clinton Millsap and Alex Ramos.